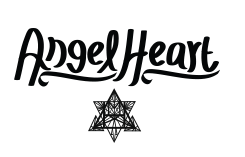 Angel Heart is a spicy liqueur careful blended using barrel aged chili and a number of natural herbs and spices. 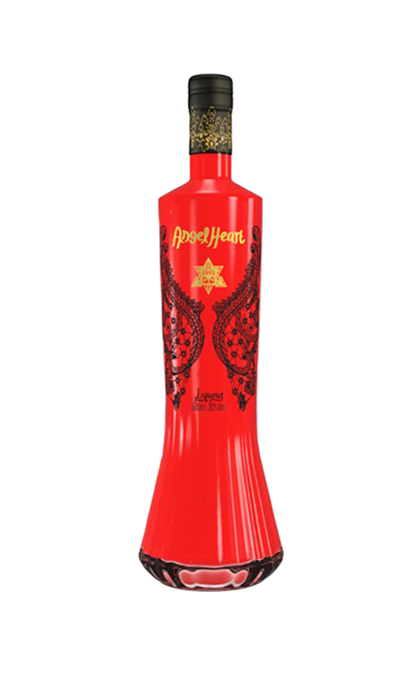 It is sweet and spicy, infused with citrus, vanilla, berry and other flavours. 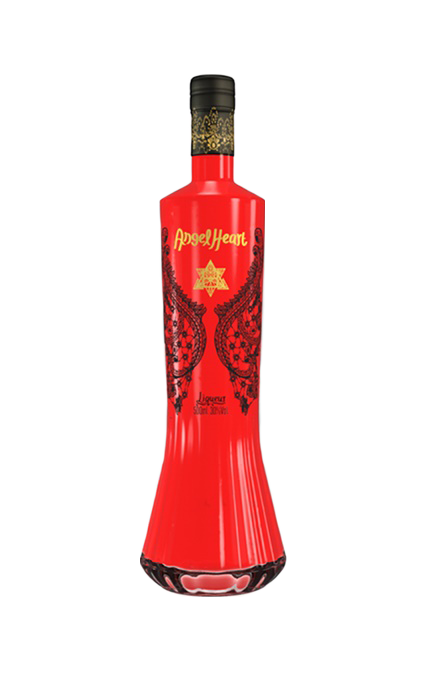 Angel Heart liqueur is complex product that offers versatility in how it can be served. 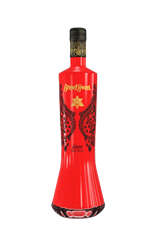 It can be enjoyed as n frozen shot, on ice, as part of exotic cocktails or to make alcoholic frozen deserts..